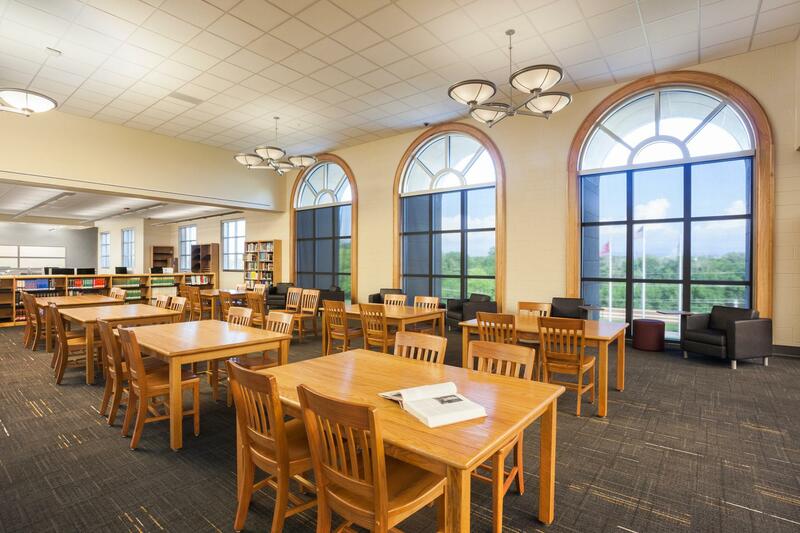 The Tallman Library opened to students and staff for the 2015-2016 school year. Herman Jesse Tallman (Alcoa High School Class of 1970), and Karen Ramsey Tallman (Alcoa High School Class of 1969) both have a passion for Alcoa High School. They believe in the value of public education and they believe in Alcoa High School’s mission. We are proud to name our library after the Tallmans and we take to heart their message, the gift of learning is a gift for life. Students may check out up to four books for up to three weeks unless reserved for classes. Graphic novels may be checked out for one week; reference books overnight or by teacher policy. *Be sure to sign the payment log at the circulation desk so there is a record of your payment. Students must pay the replacement cost of the book. Students may come to the library before school, with classes or from a class with the teacher’s and librarian’s permission. Computers are for academic use as a first priority; students are expected to follow the acceptable use policy given by the ACS Tech Department. Students should save all work to their Google Drive.